Thanks to all the photographers who contribute to this site and the Go Pointing E-Magazine. Please support them and visit their websites to view their portfolios. Neale started serious photography in 1980's working as a surveillance photographer for the Metropolitan Police. Illness in the mid-nineties threatened a forced career change and he studied journalism at Westminster. 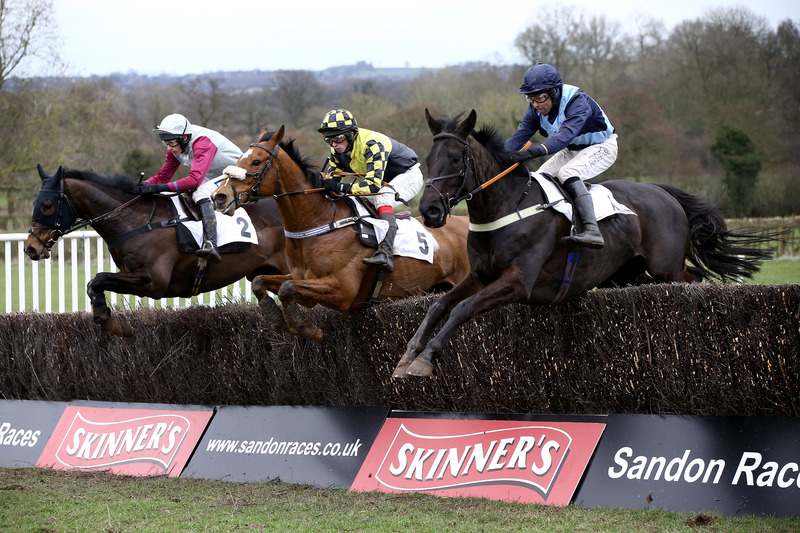 Whilst enduring a long convalescence a friend plonked him by the last at Kimble one Easter Saturday and Neale found his home. Last year Neale was the course photographer at Kingston Blount, Kimble, Lockinge, and Guilsborough. Tim has had had a lifelong interest in horseracing and first started taking photographs in the early '70s whilst living in London at National Hunt meetings at Sandown Park and Kempton Park. He soon moved onto Point-to-Points, regularly attending meetings in the South East and Essex at courses such as Charing, Aldington, Marks Tey and Cottenham. Since moving to Somerset he visits courses throughout Wessex and the West Country. Alun, who is from Trecoed, started taking photos at Welsh Point-to-Points over 25 years ago. It all started for Alun at the Tredegar Farmers meeting in 1984 and he hasn't looked back since. He lives with his wife, Shirley, in Caerphilly just outside Cardiff and his local course is the picturesque Lower Machen. He enjoys an occasional visit to the West Country and his favourite course is Chipley Park. 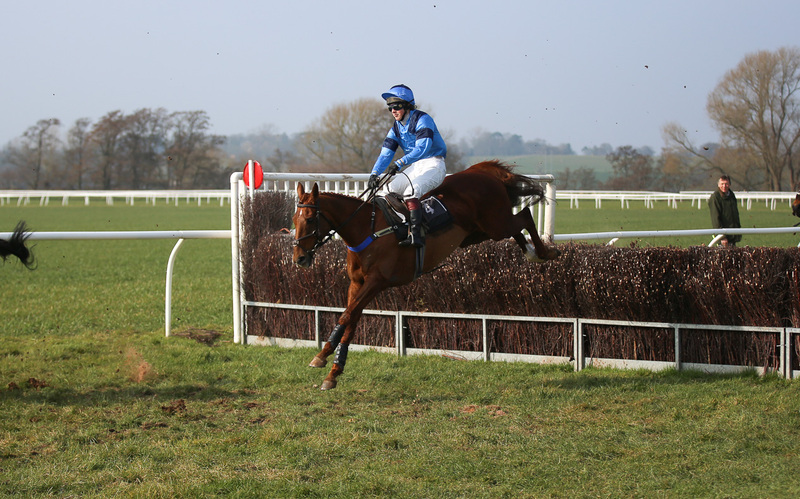 Marilyn attended her first Point-to-Point as a young girl – her family's GP was a Master of the Holcombe Hunt and encouraged her to go and she has never missed a Holcombe meeting since. She met Peter at teacher training college. Marilyn was race reading for "The Pointer" at the time and Peter started taking photographs. So "Sweet Photography" was born concentrating on Point-to-Points and Arabian horses. Peter sadly passed away in April 2016. Marilyn is continuing with the assistance of twin daughters Natalie and Joanna. 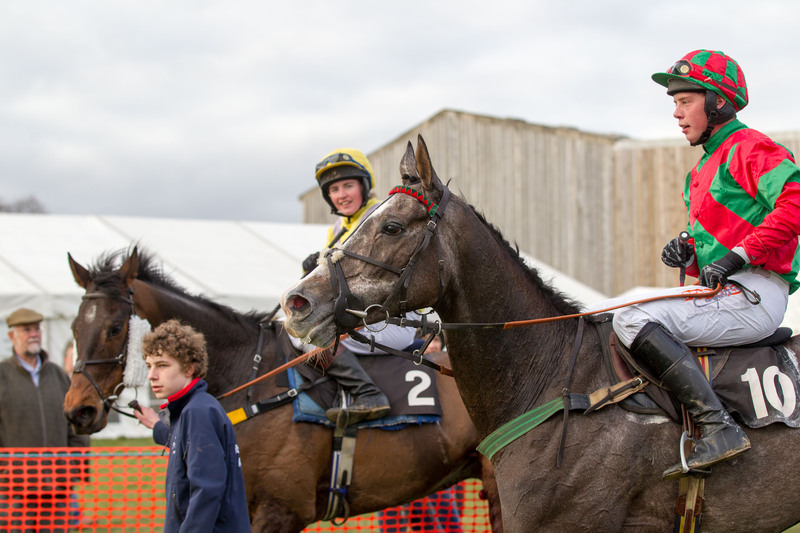 Mark has worked in the racing industry since leaving school, having started as a stud hand in Shaftesbury Dorset in the late 80s, where he first experienced hunting. 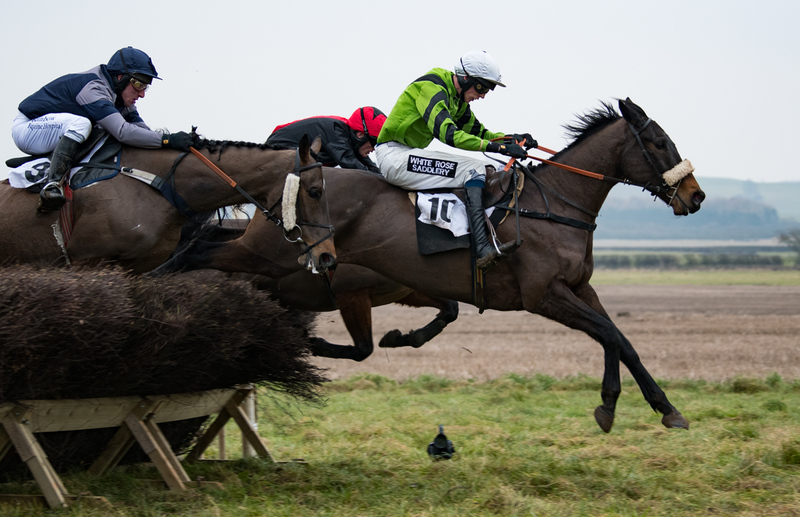 He eventually came to Lambourn where he worked for such trainers as Nan Kennedy, Nicky Henderson and Charlie Nelson, before finishing as amateur jockey at James Bethell's yard. Mark managed to ride in a handful of Points and hunter chases and has reached BHSAI level in his teaching exams. Grace first turned her hand to photography during her initial year of her Fashion and Textile GCSE lessons, photographing all things fashion. Grace couldn't wait to adapt and apply her newly learnt skills in other fields and her attention swiftly turned to her love of the countryside and horses. It was from then that Grace's camera was to become a regular at Point-to-Points. 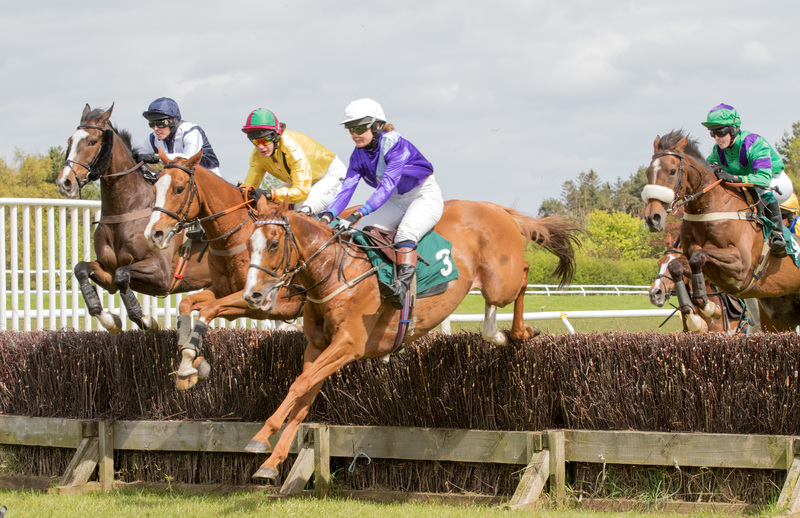 Grace attended her first Point-to-Point at the age of five at her local course Downhills, Corbridge, and is a regular at the North meetings. Phil, who is a sports journalist and Warwickshire C.C.C. Museum Curator and Archivist based at the Edgbaston Cricket Ground, photographs International and County cricket throughout the summer, but mainly is part of the BBC Radio 5 and BBC local radio ball-by-ball commentary team, covering first-class matches throughout the country 5-6 days a week from early April until late September. In the winter months he writes at least one book as well as maintaining his ongoing Museum cricket commitments. He turns his attentions to Point-to-Point photography from November as well as photographing almost two hundred football matches a season. 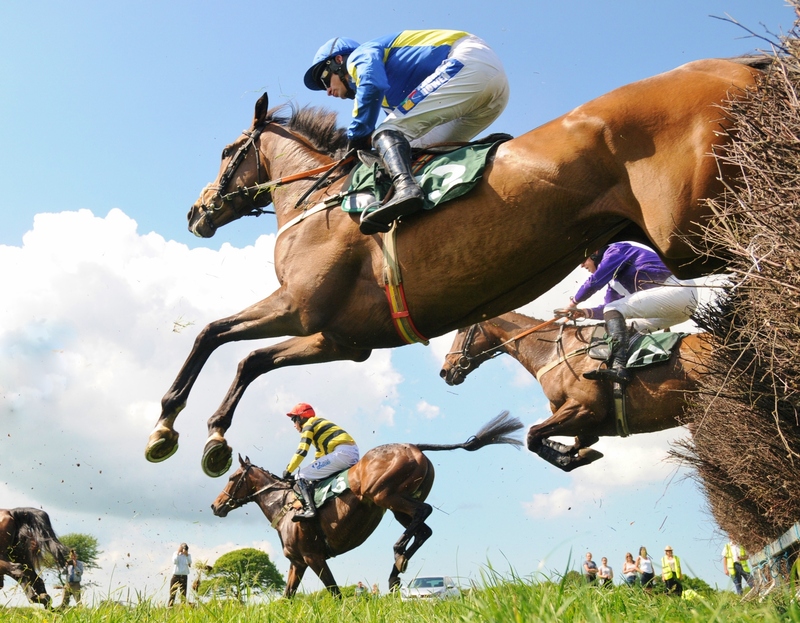 Phil attended his first Point-to-Point meeting as a ten year-old at the North Cotswold Spring Hill meeting over fifty years ago. He now lives in Gloucestershire. Julie can't remember which came first, her love of horses or cameras, and is lucky to be able to combine the two and there's nothing she enjoys more than being out on the track, photographing racing. Julie's love of Pointing started from an early age following a visit to Little Horwood. Julie is busy all year round taking pictures at Rules courses before switching her attentions to Point-to-Pointing, in particular in the South East area. Nina photographs at equestrian and rural events including Point-to-Points. She also follows two packs of hounds. Nina is always looking for an 'alternative' shot that captures a 'moment in time' and draws on her lifetime experience within the equestrian industry having worked with horses from all equestrian disciplines. She lives in Northallerton. JTW Equine Images is the horse racing photography enterprise set up by twin brothers Jack and Tom Williams, who hail from Singret, just north of Wrexham, North Wales. 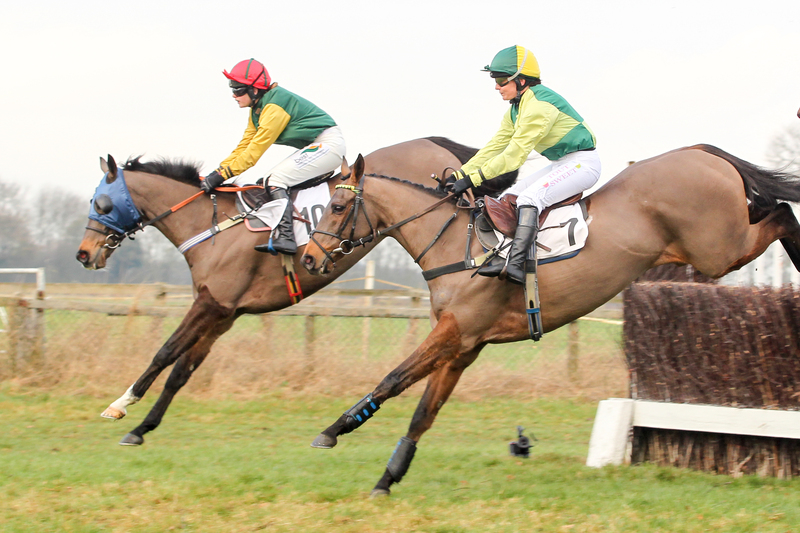 They specialise in horseracing, both under Rules and Point-to-Point. They are devoted Nikon photographers, having switched from Canon in 2014. 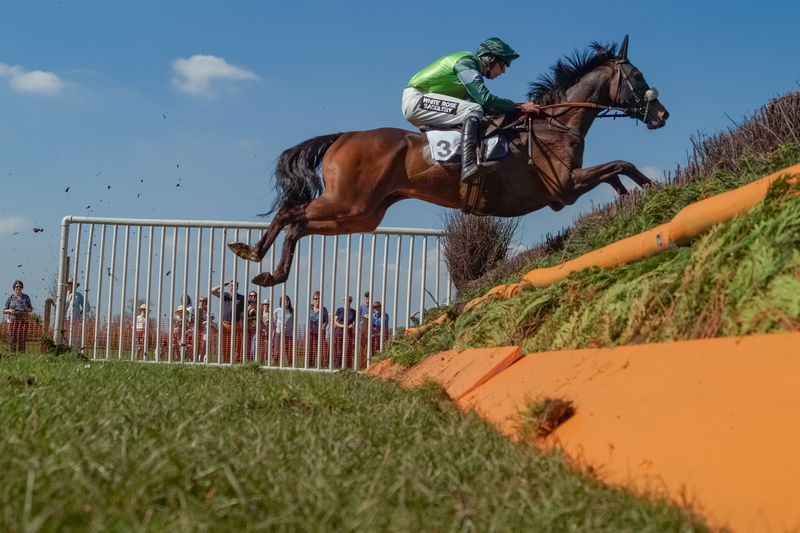 They first picked up a DSLR camera at the ripe old age of 19, when they bought one to take images at the 2012 Cheltenham Festival. Since then, they have expanded, and gone from strength to strength. 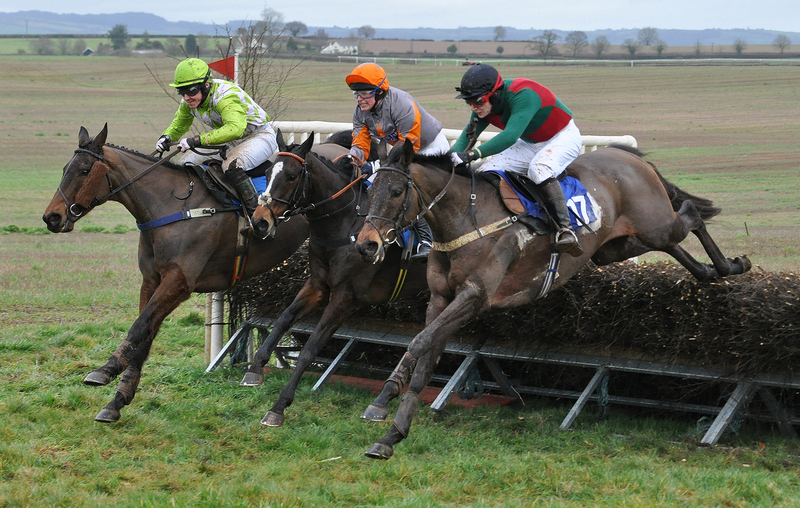 They can be seen at Bangor-on-Dee Point-to-Point course, Tabley, Eyton-on-Severn, Bitterley, Chaddesley Corbett, and have also been providing photography at various racecourses such as Cheltenham, Worcester, Newcastle and Chester during their regular seasons. They welcome any interest in their photography, so if you see them at your local course, please feel free to say hello. Jackie is a regular face at Point-to-Points in the Midlands, South Midlands and East Anglia areas, as well as travelling further afield on occasions. Jackie is well-known within the sport and is also behind the equine supplement EQmach. Jackie divides her time between running her business, attending Point-to-Points and spending time at her holiday home in Mallorca. Roger is based in North Devon and covers the majority of the Devon and Cornwall meetings, and has a specific interest in turning photos into digital paintings. Available to cover Pony Club, Eventing, and all types of equestrian disciplines, Roger's photos and photo art are available from his shop, Lovetails, in South Molton. 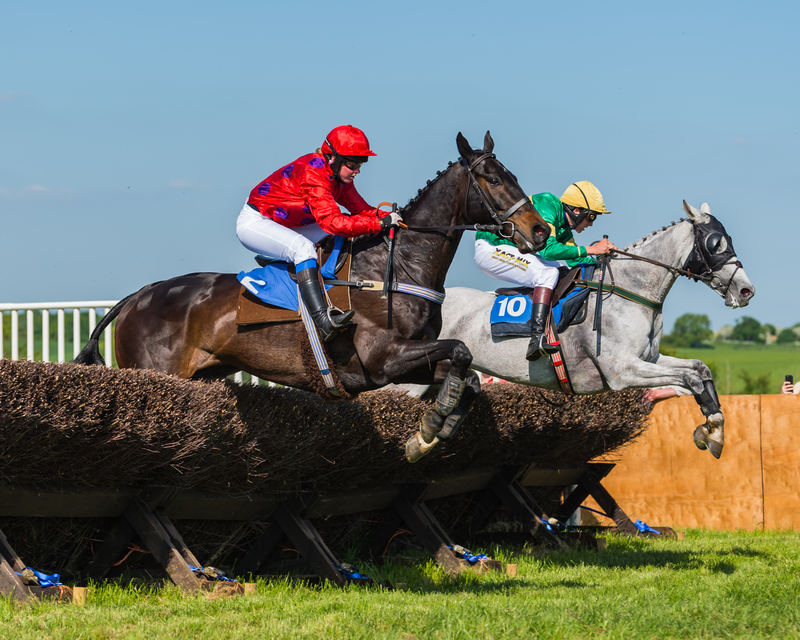 Best known as the 'AGA' man, David is a familiar face on Point-to-Point courses throughout the UK and, since December 2013 has contributed photographs to the popular 'Been Pointing' feature in Go Pointing. 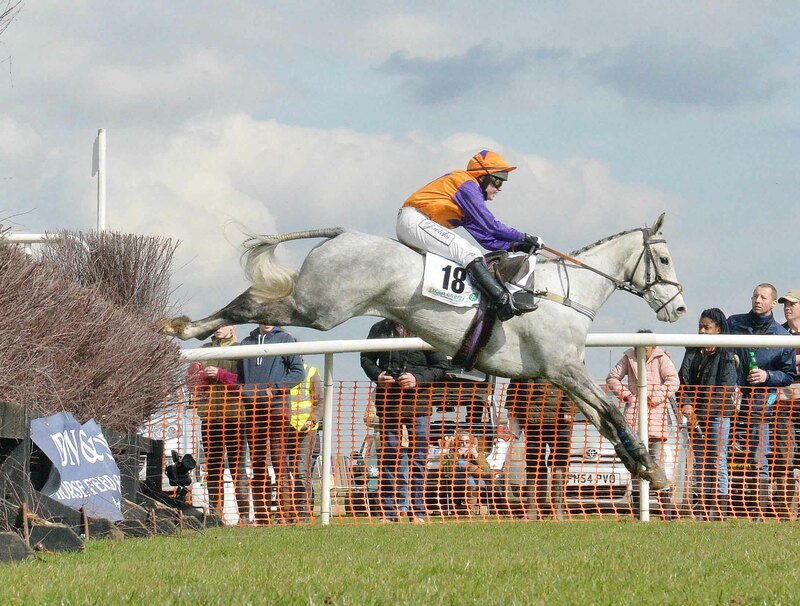 David attended his first Point-to-Point in February 2011 at the South Midlands Area Club meeting (Whitfield). He lives in Cubbington, Warwickshire. course/areas covered: Here, there and everywhere!